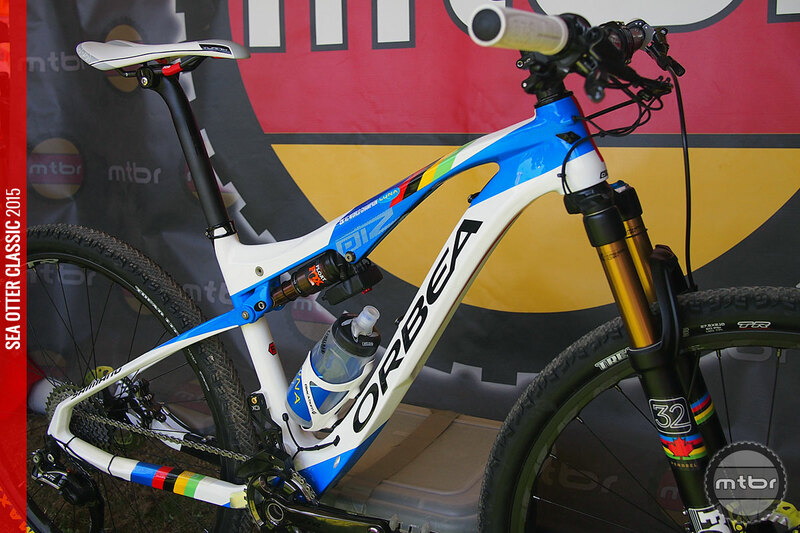 Orbea knows cross-country and they are ready for the World Cup cross country with an all new Oiz. 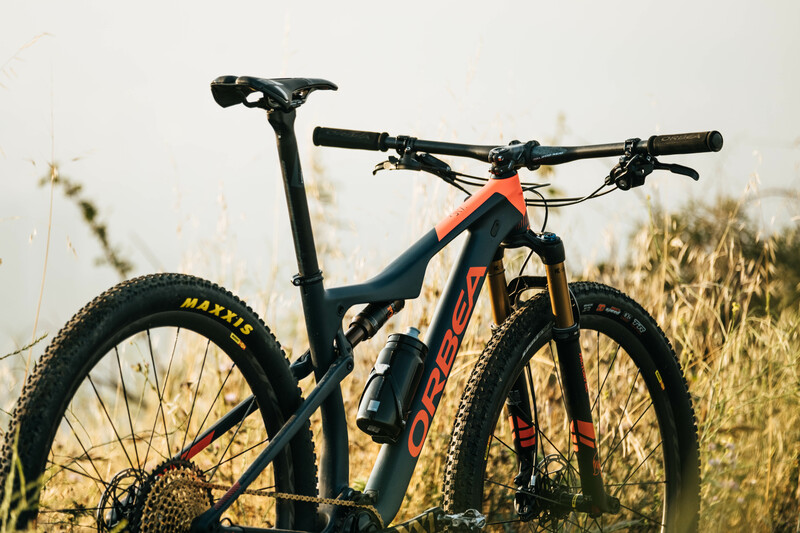 Whether you prefer little wheels and more travel or big wheels with less, Orbea’s new Occam is sure to please. 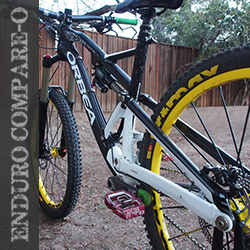 Just because you may not be familiar with this Spanish manufacturer, you should still give Orbea Ocam a look. 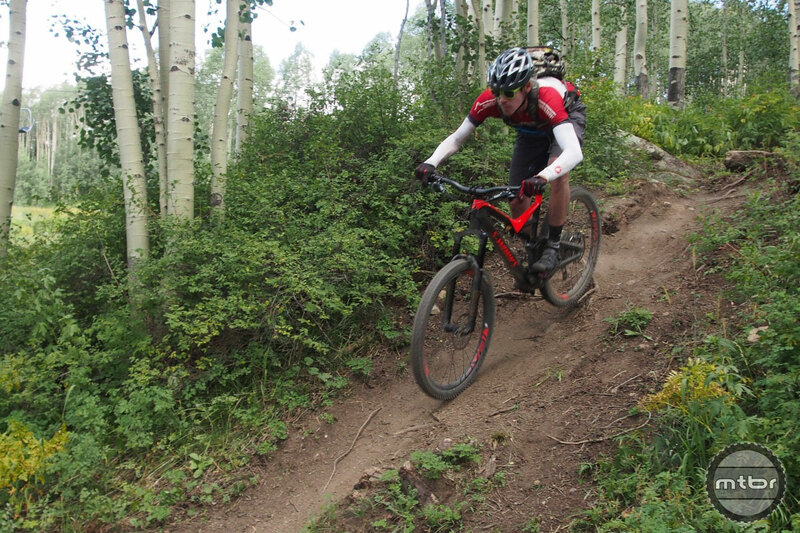 In recent years, cross country race courses have become more technical. 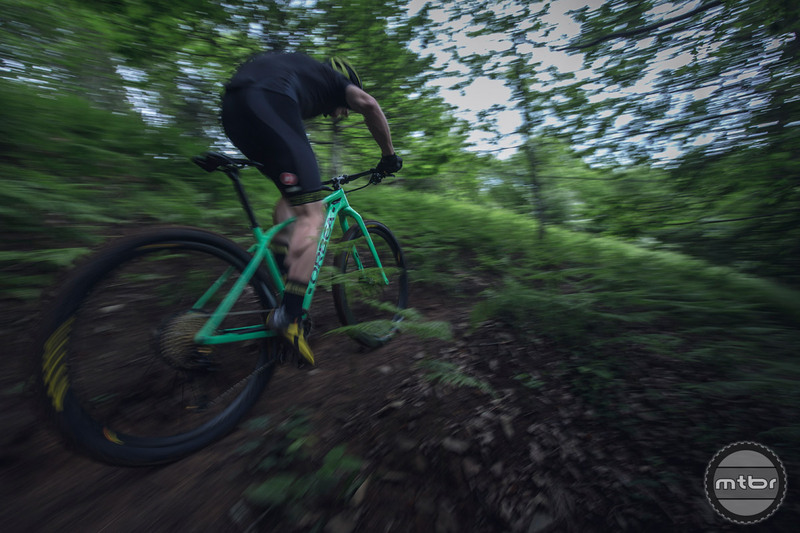 To help give their athletes a competitive edge, a number of brands are launching bikes that are more capable of tackling technical terrain. 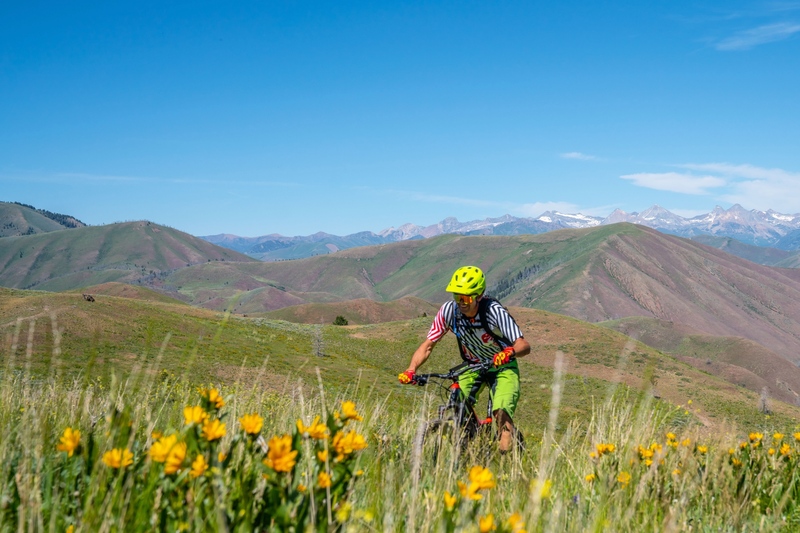 Check out the most versatile new XC bikes released this year. 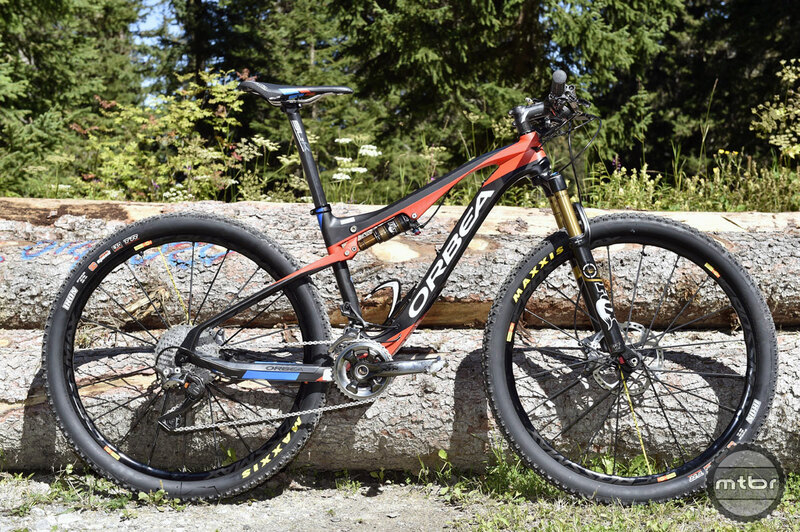 The Orbea Oiz has proven itself as a competitor with numerous podium finishes and titles to its name. For 2017, this proven formula has received major updates to increase stiffness and reduce weight. 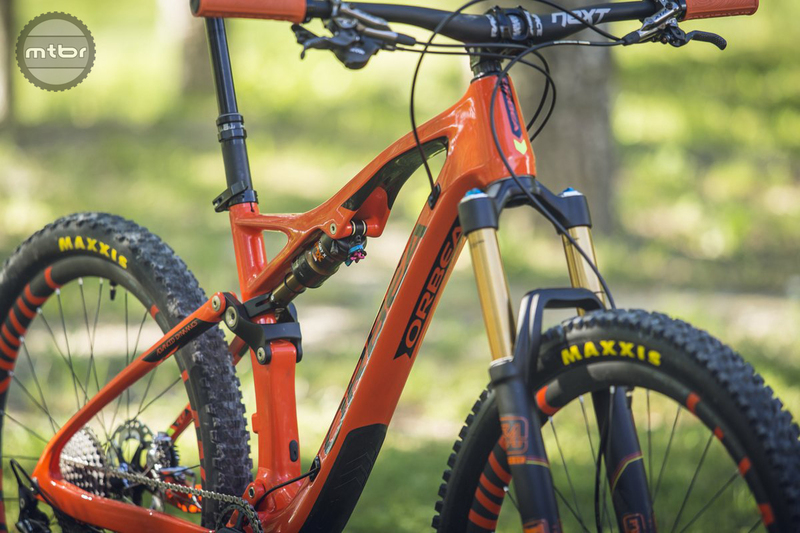 Known for lust-worthy road bikes, Orbea broke the mtb ice last year with the rowdy, enduro-ready Rallon. 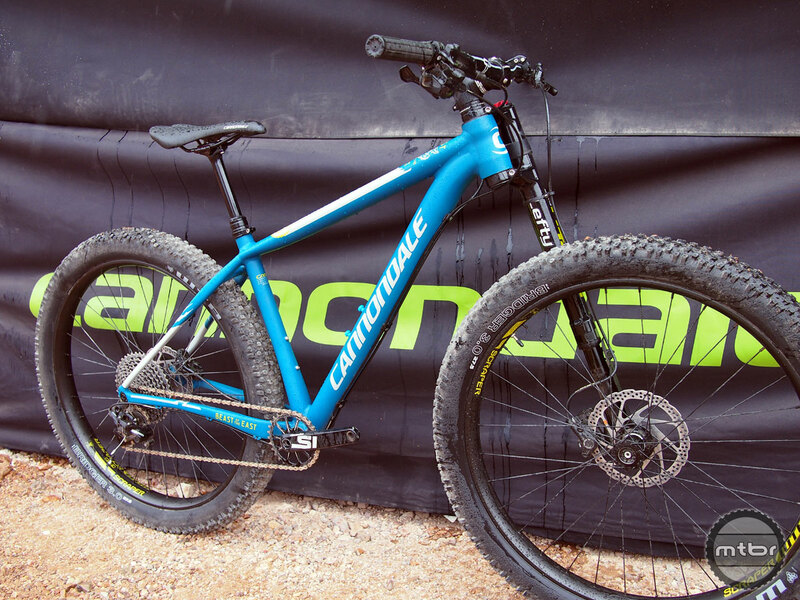 With everything they learned about mtb geometry, they merged that with their carbon expertise to create the trail ready Occam. 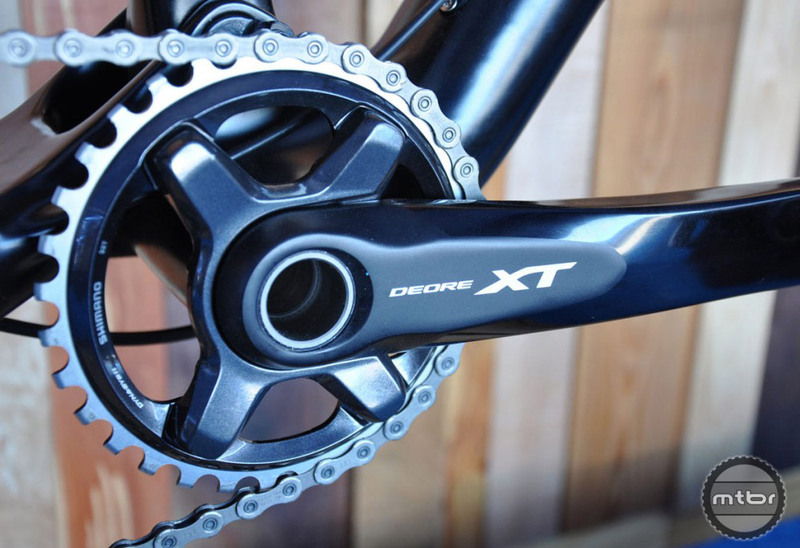 We love covering the latest and greatest, but the truth is, most of us can’t afford to drop 10 large on a mountain bike or 3k on an electronic shifting drivetrain. 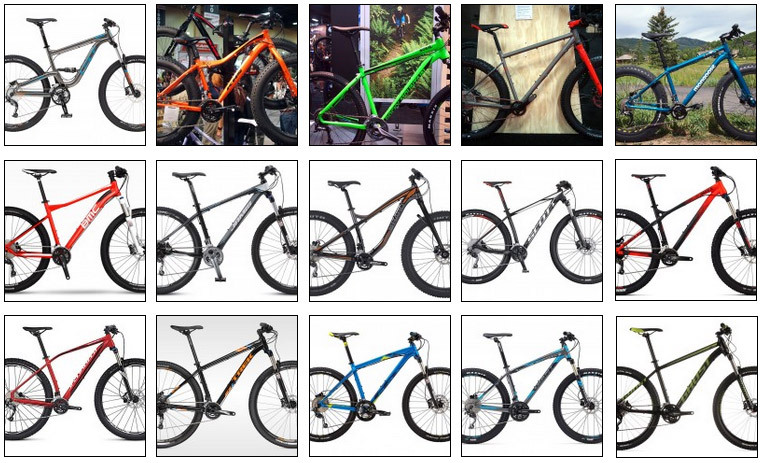 Here is our list of 2015 products that offered the best bang for the buck. 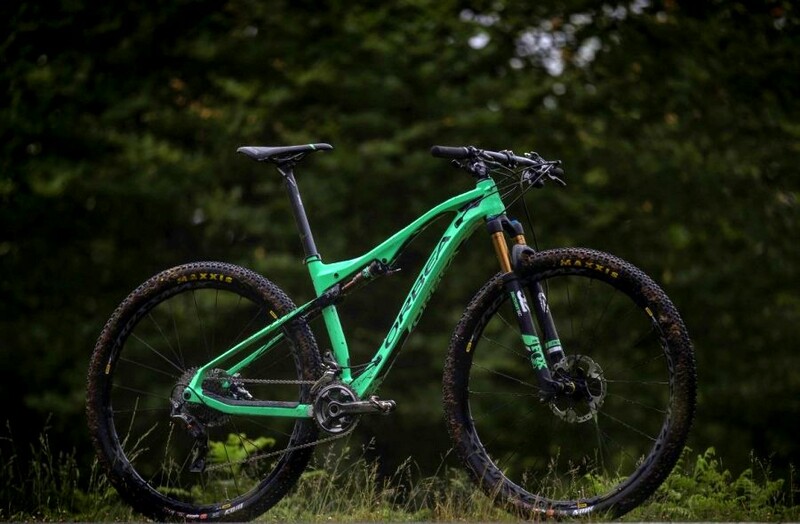 Orbea has made the transition from road bike company, XC specialists and and now All Mountain experts. 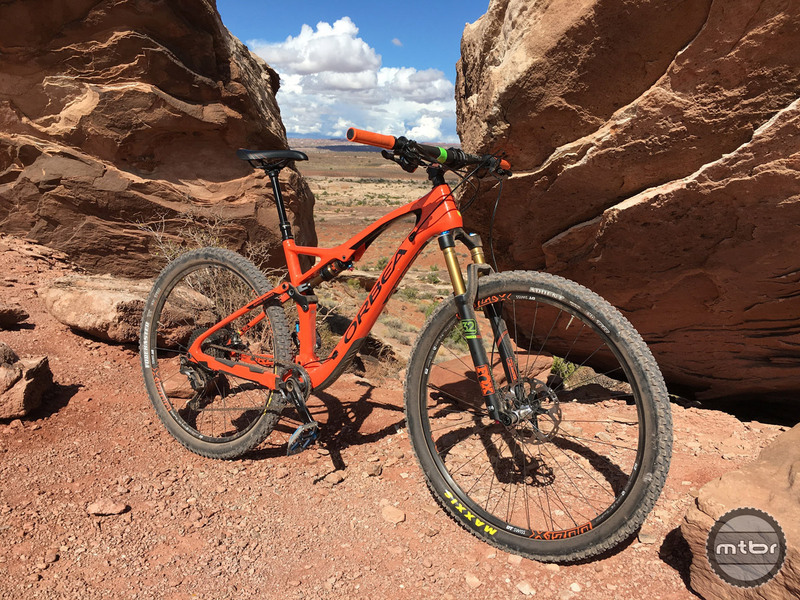 With the Rallon, Occam and now the Loki, they’ve created a family of bikes that are truly fun to ride. 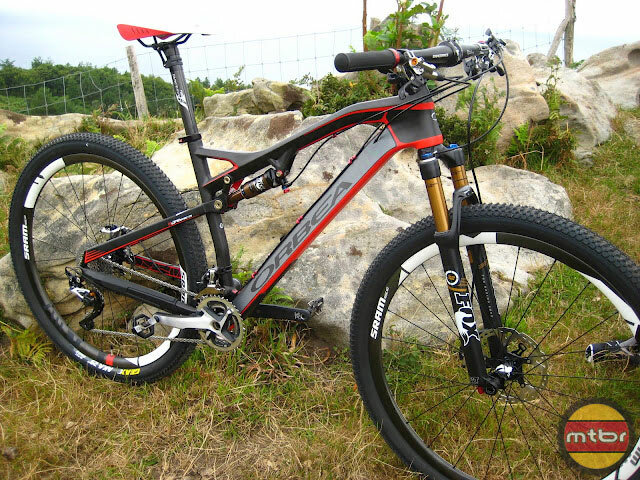 A close-up look at the 2x and reigning World Champion’s ultimate race rig featuring electronic shifting and suspension control. 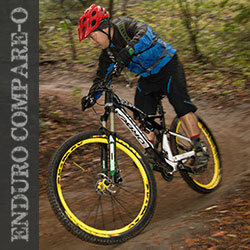 Spanish bike maker offers new whip in 27.5 and 29er platforms. 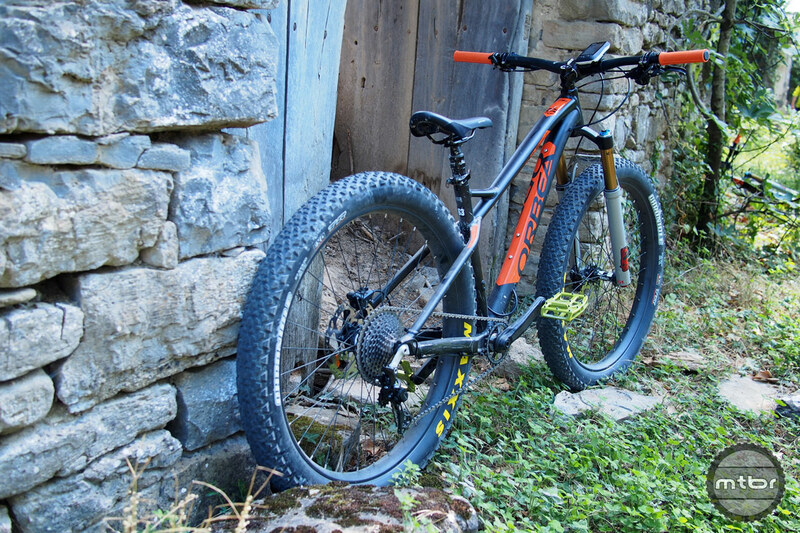 Orbea’s 160mm-travel Rallon throws down some serious Euro-trash punk rock on our Enduro Compare-O. 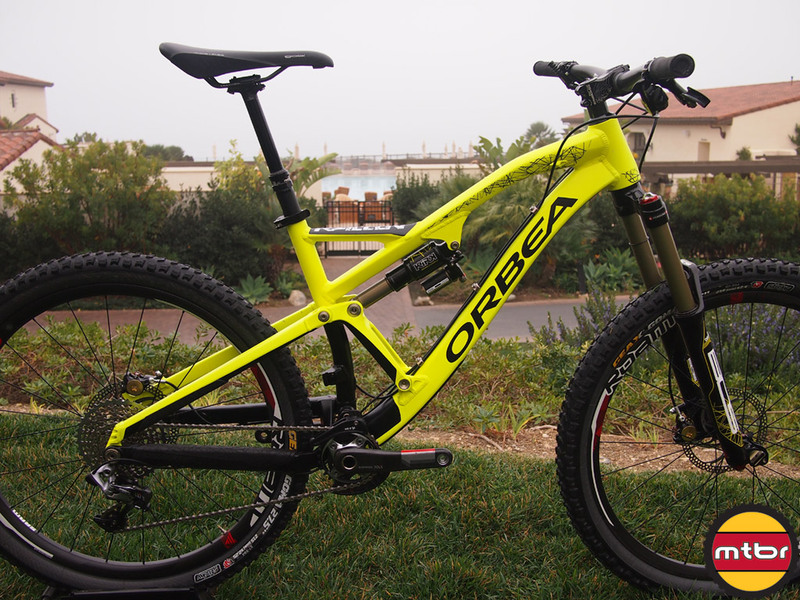 Orbea has been known for road bikes and cross country bikes. 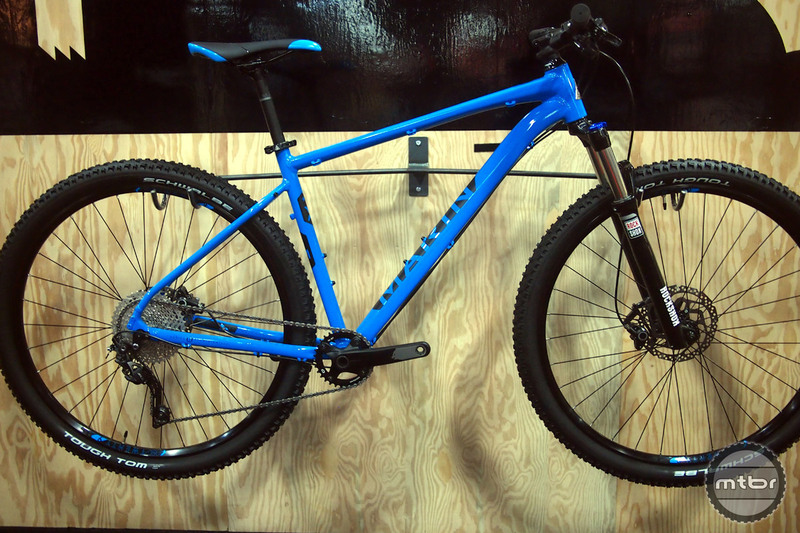 But with this new 27.5 long travel bike, they will soon be a force in the All Mountain arena.